3M’s Personal Safety Division is pleased to announce its new unified portfolio of premium-quality gas and flame solutions, 3M Gas & Flame Detection. The new group is formed from 3M’s 2017 acquisition of Scott Safety and its Detcon, Oldham, Simtronics and GMI brands and will be on site at Booth 653 of the World Gas Conference in Washington DC, US, and at Booth 5A of the Automation Instrumentation Summit in Belgioiso, Italy. 3M Gas & Flame Detection’s Mel Gerst said: “By unifying our expanded portfolio of brands into 3M Gas & Flame Detection, we’re providing the POG, industrial, hazmat and commercial communities with a single source for a broad line of safety equipment, including an enhanced offering of gas and flame detection system solutions. The products from 3M Gas & Flame Detection are well recognised for being designed for harsh environments and tough applications and appreciated for their user-friendly portables and large fixed selection. 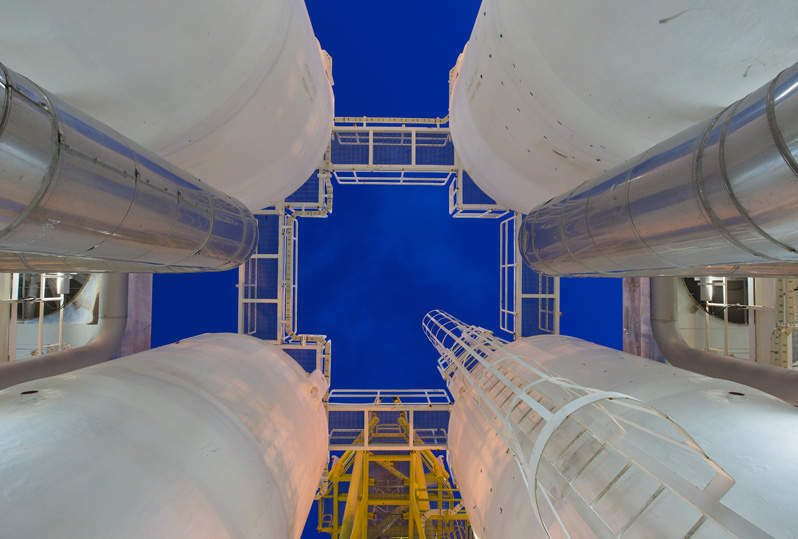 They help keep personnel and plants safe from hazards thanks to a wide range of sensing technology, including electro chemical, catalytic bead, metal oxide sensor, infrared and other optic solutions for gas and flame detection. One of the largest manufacturers of gas and flame detection products, 3M Gas & Flame Detection is continuously expanding and updating its solutions such as a new infrared sensor for the OLCT 100 detector and CSA certification of the MX 32 Controller. The Oldham OLCT 100 is a 4mA-20mA analogue gas transmitter designed for industrial applications in hazardous locations; it offers reduced maintenance, improved MTBF, no interference and stability in temperature variations. The operating principle is based on the reduction of infrared radiation when gas is present. There is no chemical reaction or modification to the structure of the HFO molecule. The sensor is not damaged by the continuous presence of gas or over-exposure of gas. The MX 32, a compact, low-profile gas detection controller also from Oldham, recently received certification by the Canadian Standards Association (CSA). The MX 32 can continuously monitor up to eight gas detection sensors. When customers require a customised approach, 3M Gas & Flame Detection’s application engineering groups help customers build the right plan for their unique hazards. A complete product line and industry-leading solutions offer excellent perspective and quality products trusted for the most critical situations. Gerst added: “This product line further strengthens the broad line of 3M safety products trusted by our partners.